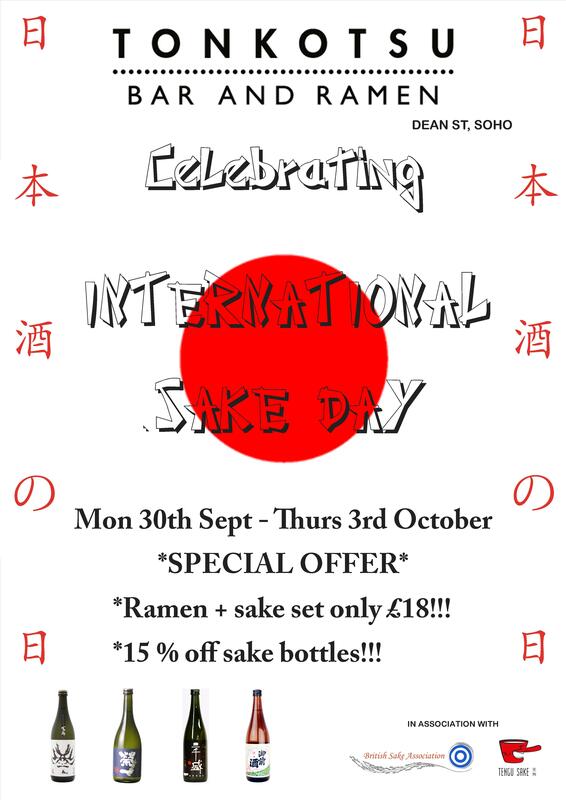 To celebrate International Sake Day (日本酒の日) on 1st October Tonkotsu Bar & Ramen are offering a special set menu of a bowl of their delicious ramen + 180ml flask of sake for only £18! PLUS they’re offering 15% off all their bottles of sake! Why not get a group of friends together and enjoy an evening of fabulous ramen and amazing sake?! 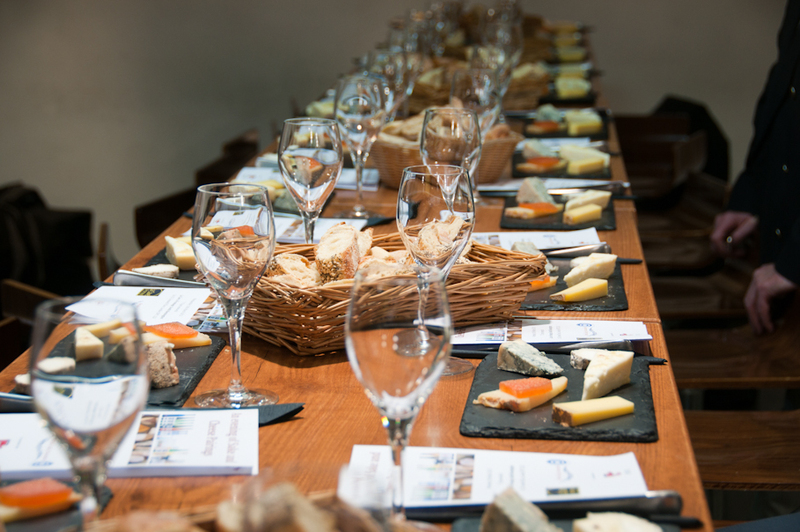 No need to book, just turn up for lunch or dinner.